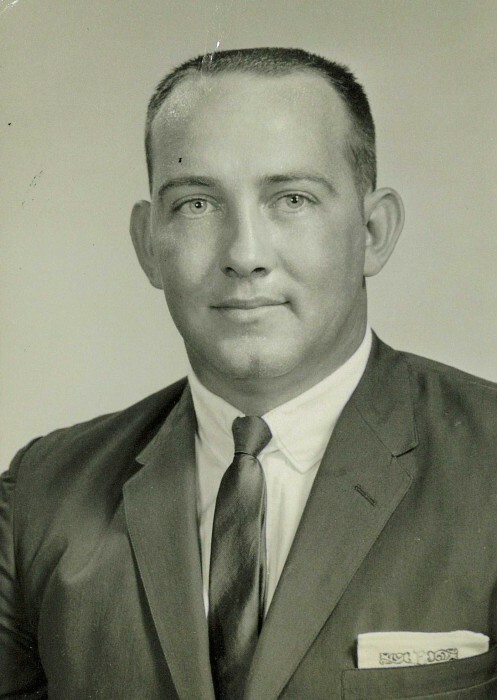 Earl Edward Bearden, age 79, passed away on Friday, April 12, 2019 at his home in Ft. Walton Beach, FL. Earl was born on March 3, 1940 in Blue Mountain, Alabama. He served eight years in the Army Reserves and ten years with the US Corp of Engineers prior to starting Bearden Electric in 1971. He received his Bachelor of Electrical Engineering at Auburn University. Earl also served on the Planning and Zoning Board of FWB and was a life member of the FW Elks #1795, American Legion and River Rats. He was an avid hunter and fisherman and enjoyed many hunting seasons at the home he built in Ninilchik, Alaska. He loved to fish in the Alabama and Florida rivers, bays, and lakes, especially the lake at his home in DeFuniak Springs. Earl is survived by his wife, Brenda Bearden; his son, Gary Bearden; grandson, Braxton Bearden, all of Ft. Walton Beach, as well as a large extended family and friends. He is preceded in death by his parents, LeVadie Bible Bearden and Silven Bearden; son, Scott Bearden, and sister, Nell Bearden Bishop. A Celebration of Life will take place on Friday, April 19, 2019 at 12:00 P.M. at Emerald Coast Funeral Home, 161 Racetrack Rd. NW, Ft. Walton Beach, FL 32547 with a reception and refreshments to follow immediately at Cinco Bayou Town Hall, 10 Yacht Club Drive in Ft. Walton Beach. 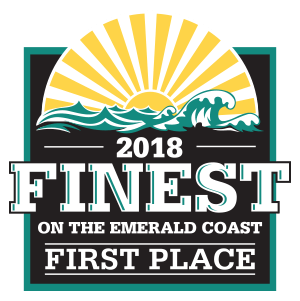 To share memories, express condolences and sign the guestbook, please visit www.emeraldcoastfuneralhome.com In lieu of flowers, please donate to our local animal shelters or your favorite charity. There's still time to send flowers to the Celebration of Life at the Emerald Coast Funeral Home from 12:00 PM to 1:00 PM on April 19, 2019.